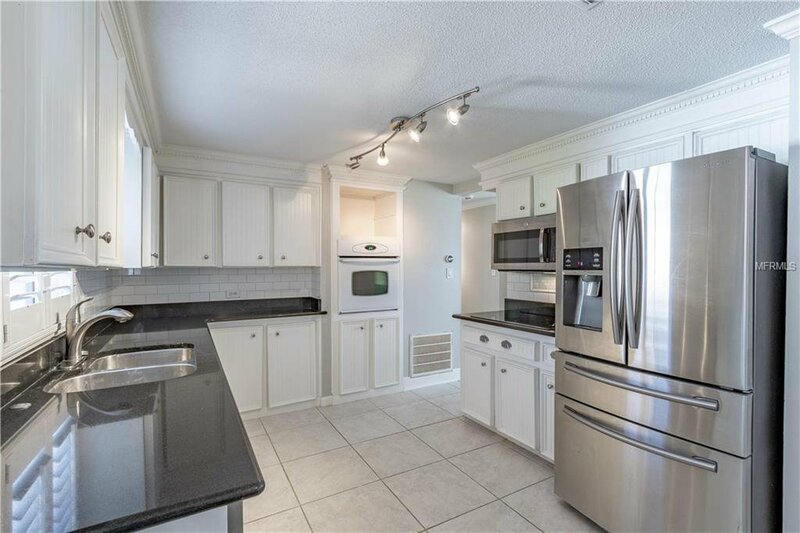 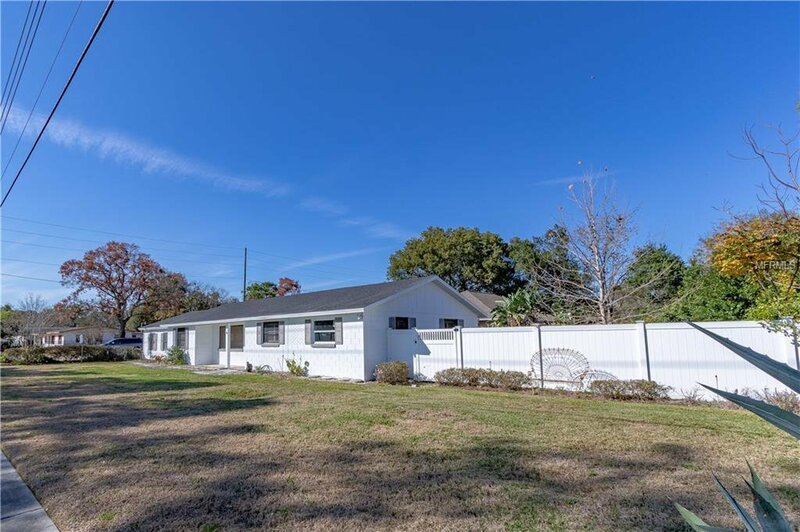 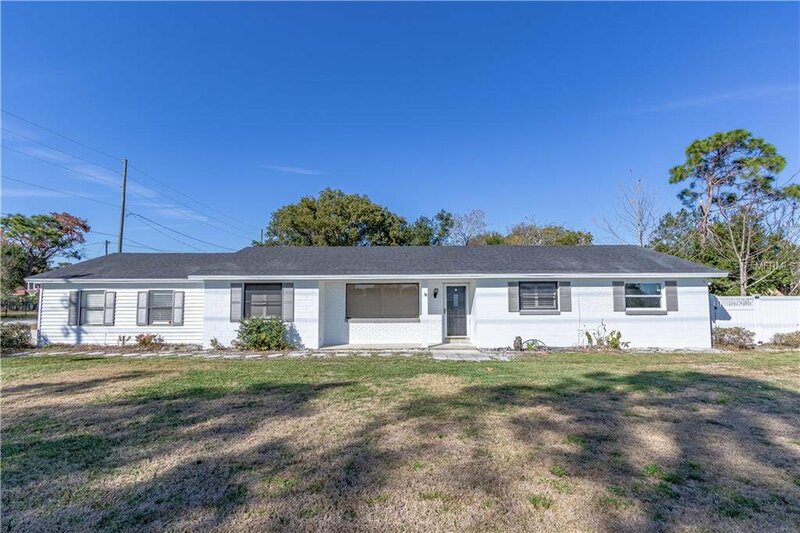 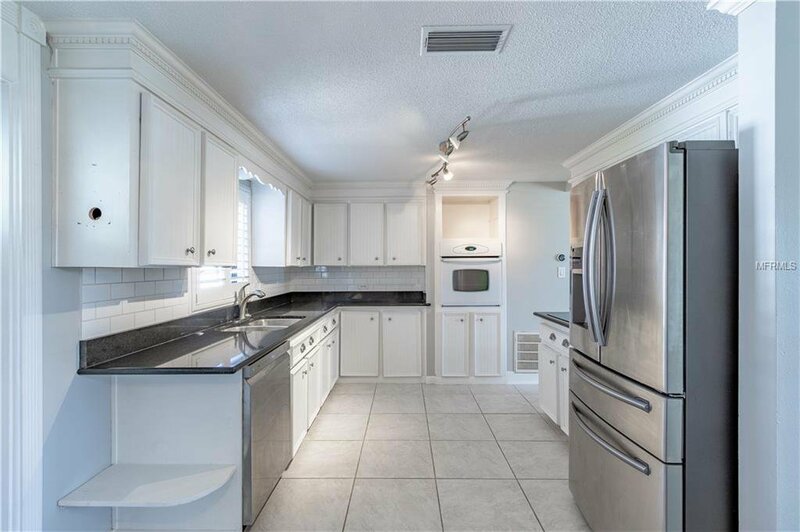 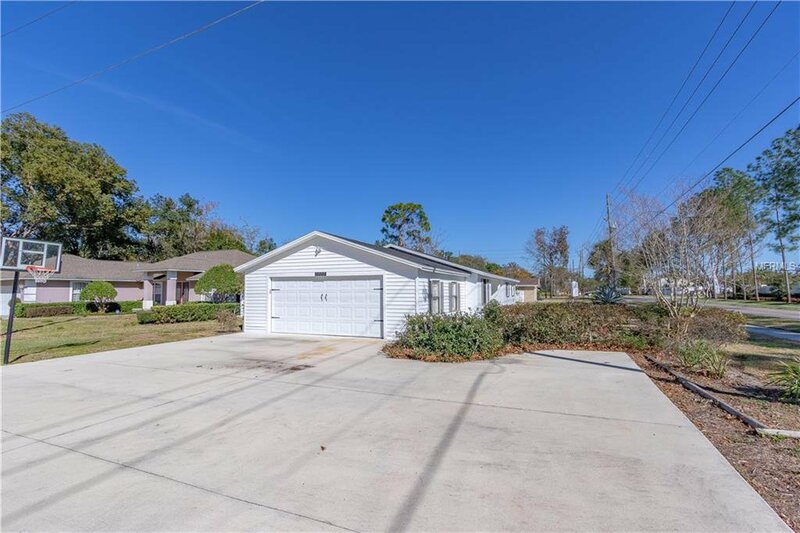 Are you looking for a house full of charm in the desirable Lake Brantley school district? 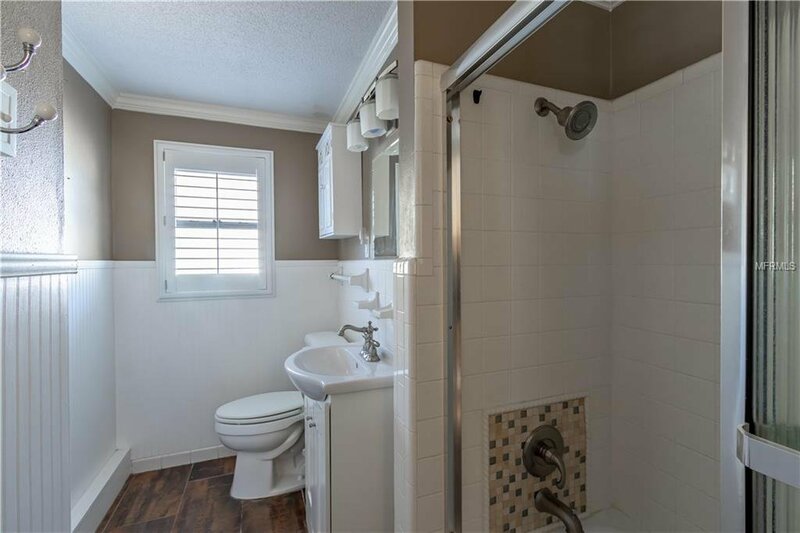 Then look no further!!!! 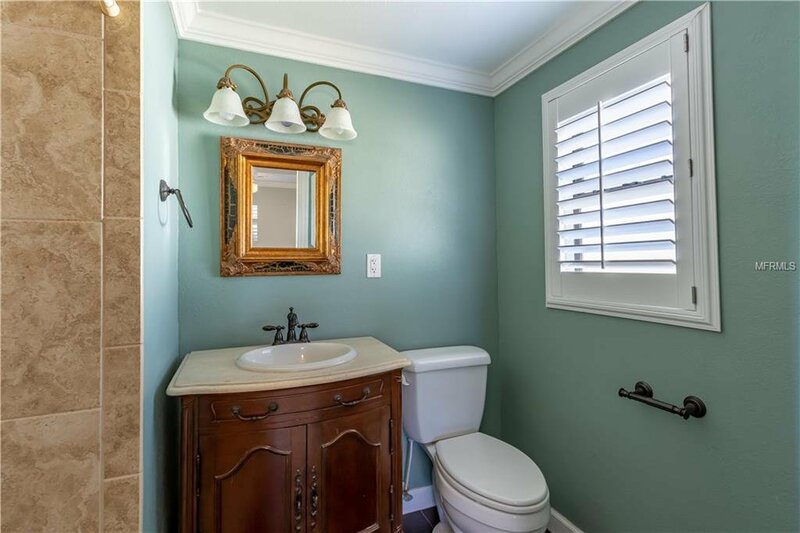 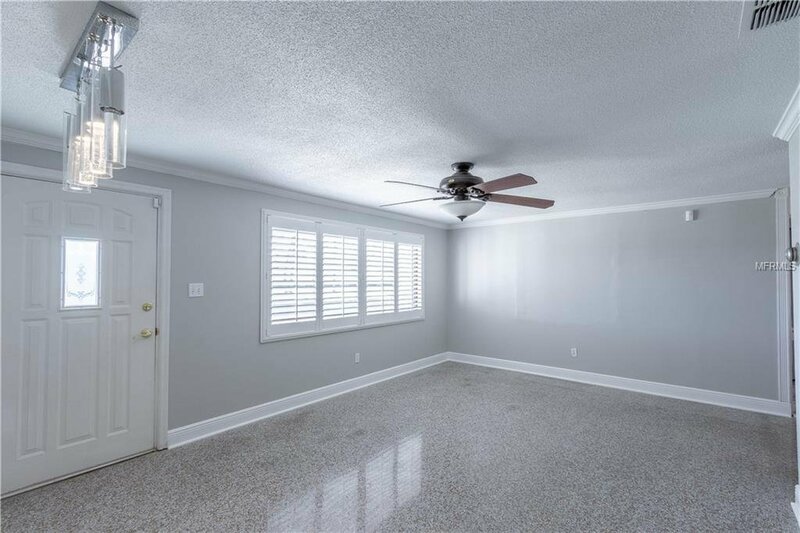 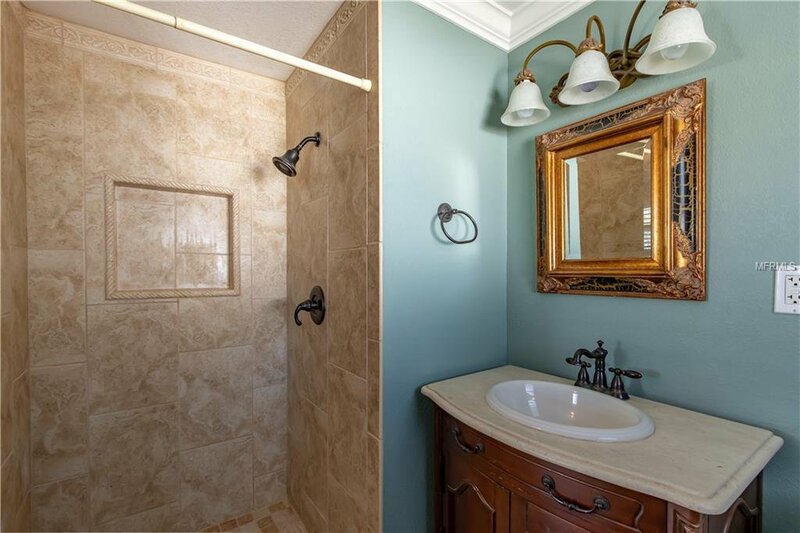 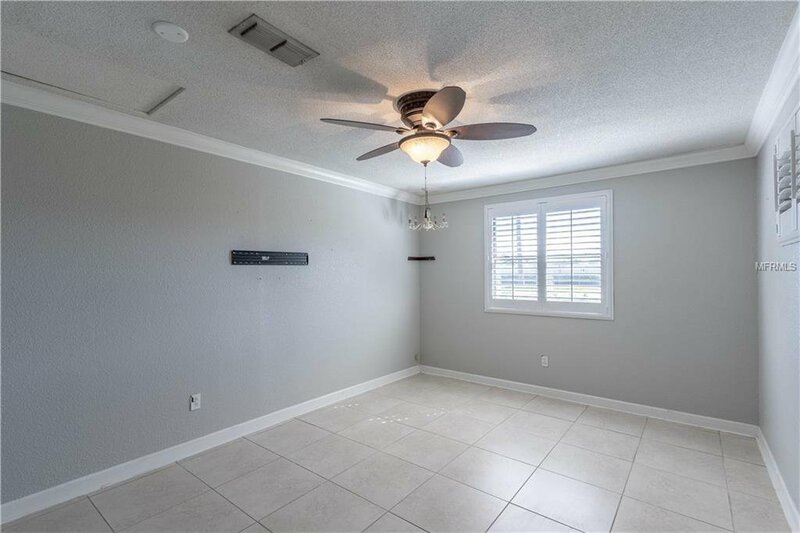 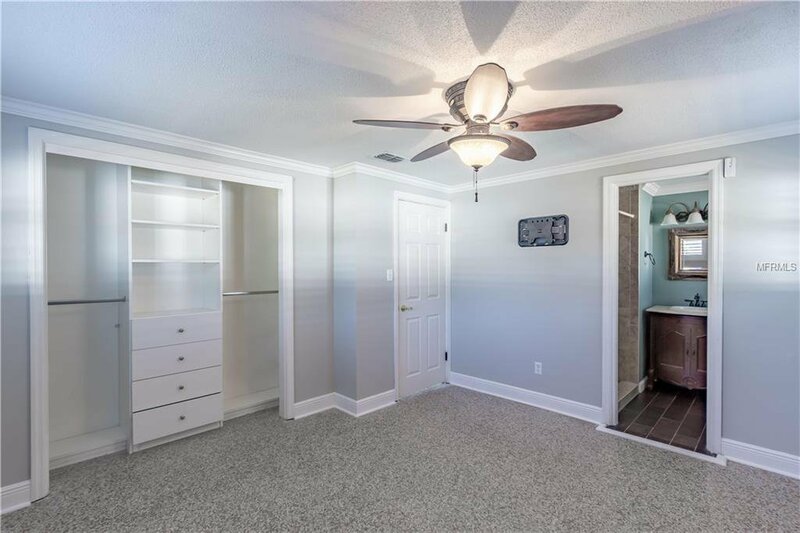 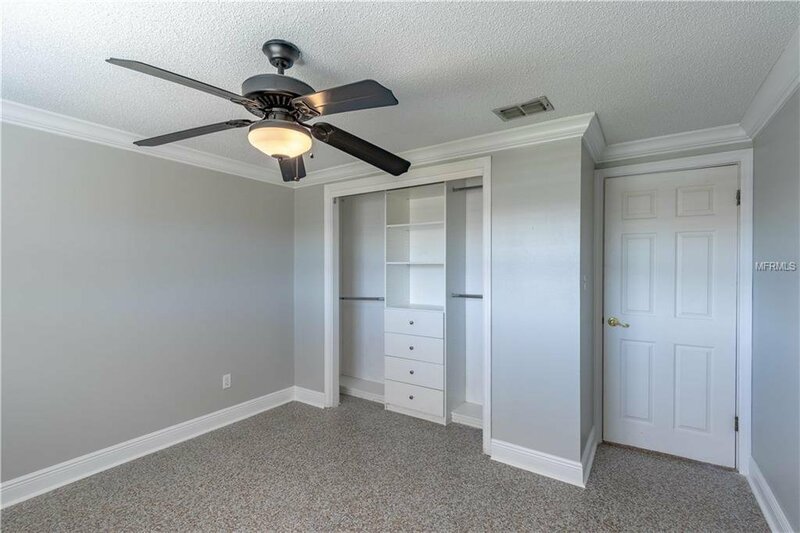 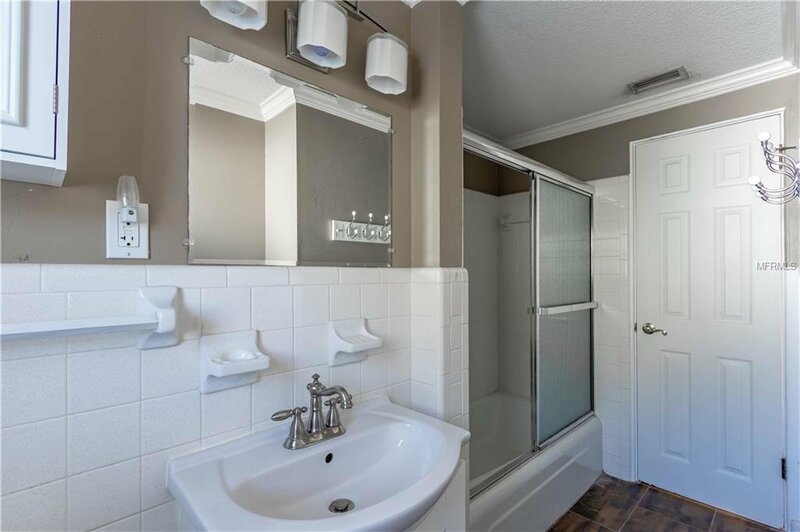 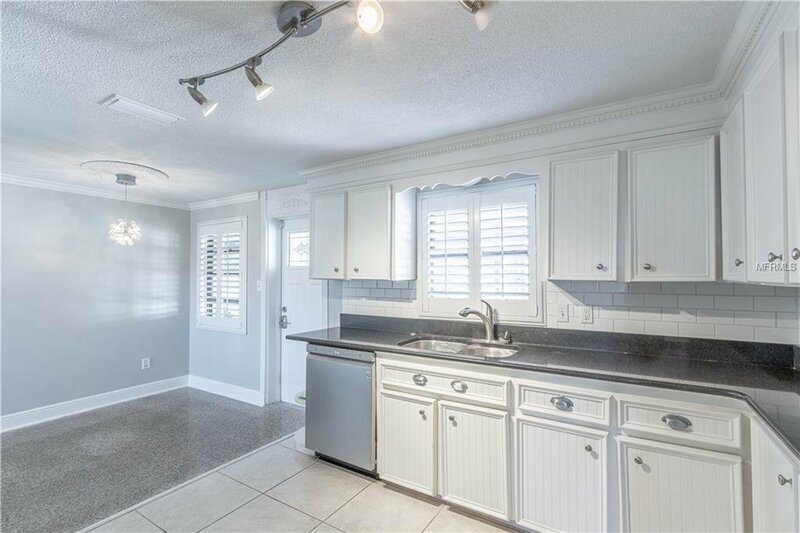 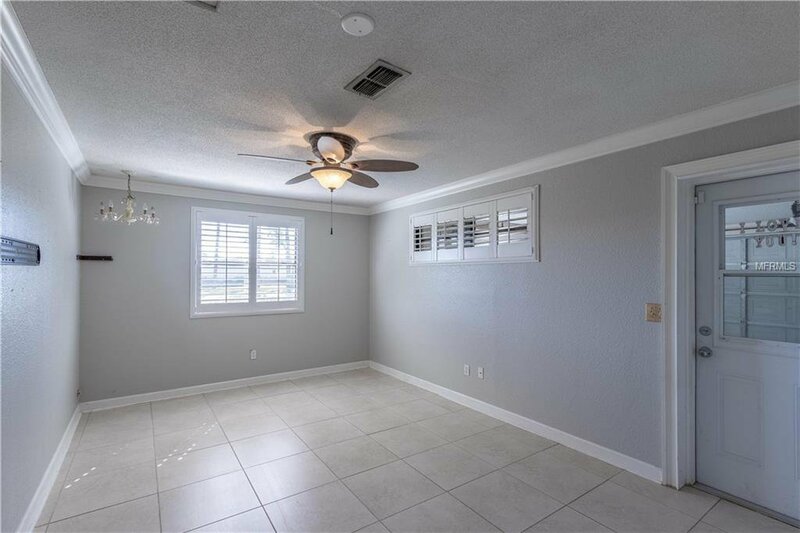 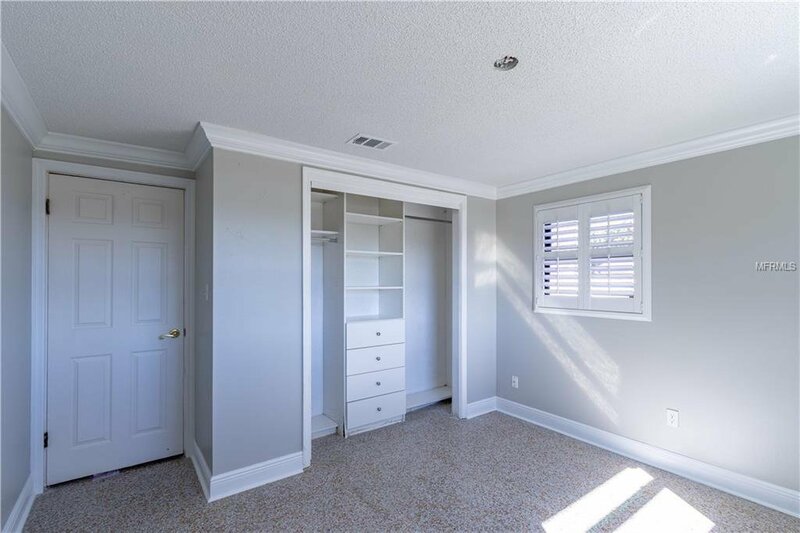 This home offers crown molding, unique features and tasteful finishes. 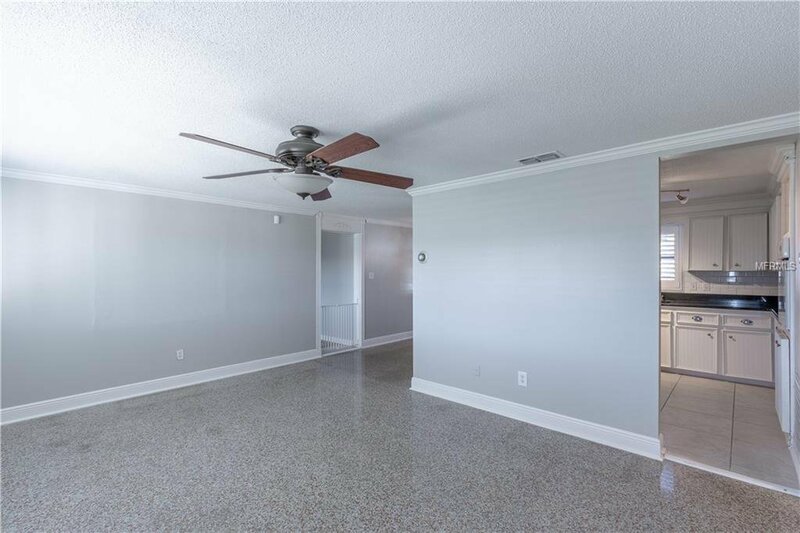 The roof, HVAC, exterior paint and interior paint are all brand new! 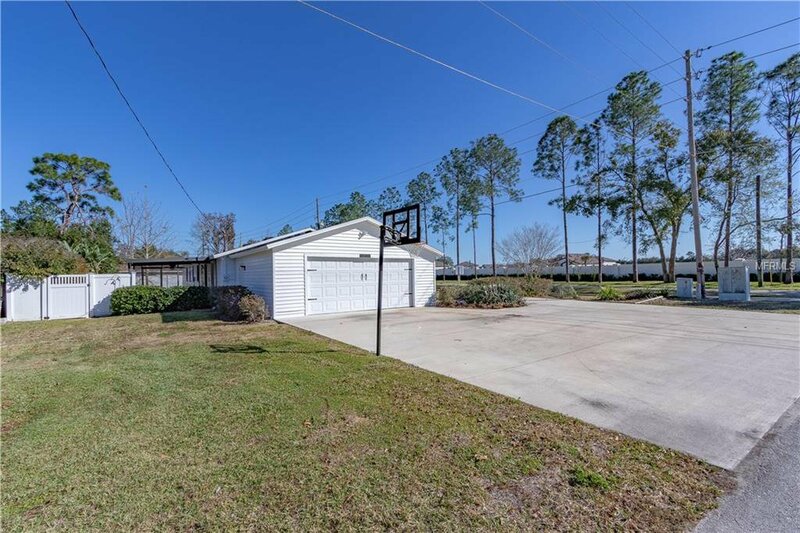 With a two car garage and a oversized driveway this corner lot is a must see. 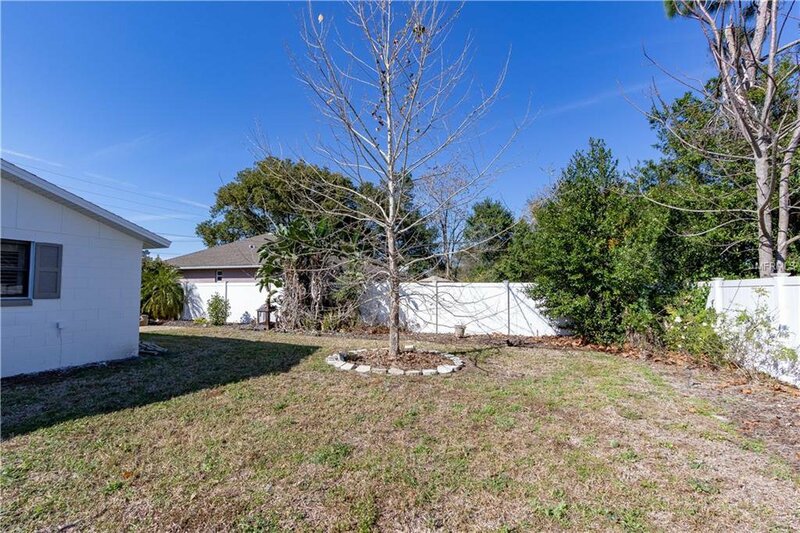 This desirable area is close to all major highways, shopping and theme parks. 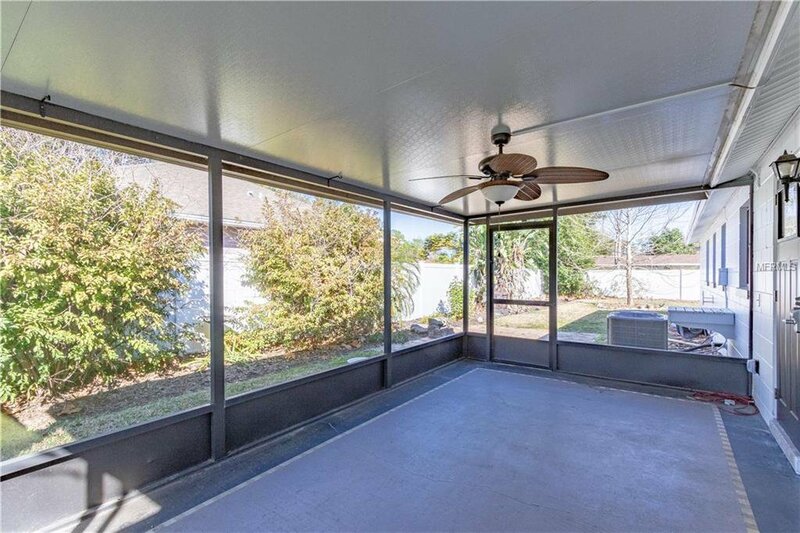 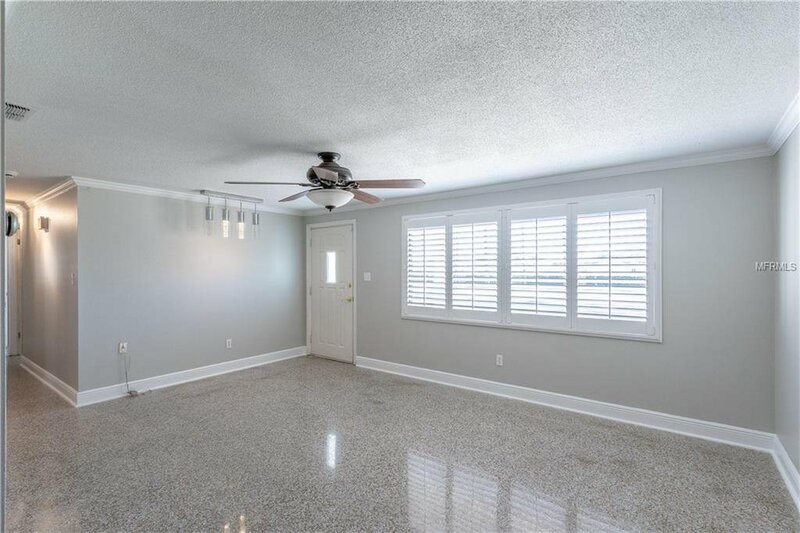 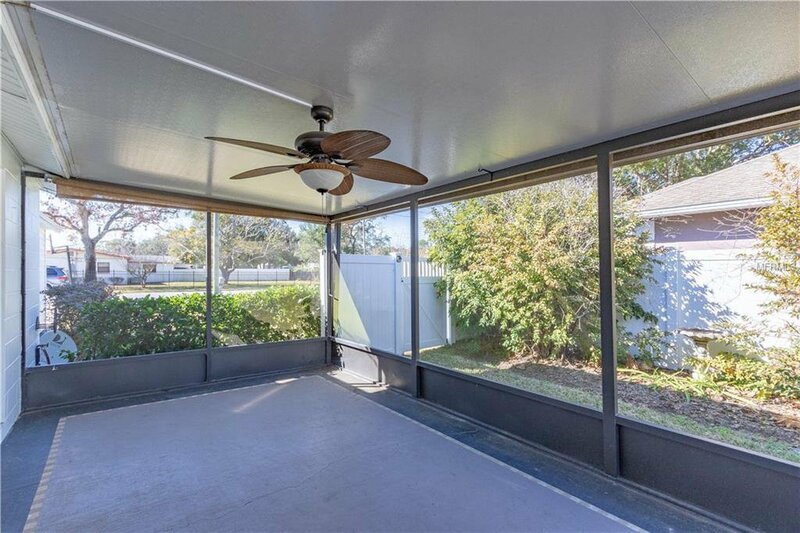 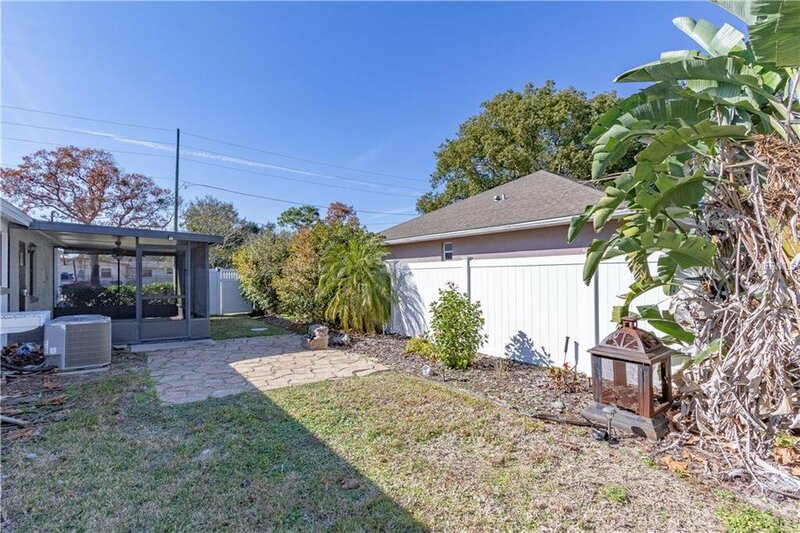 This beautiful Longwood home also comes with a large screened in patio, vinyl fencing for privacy and NO HOA! 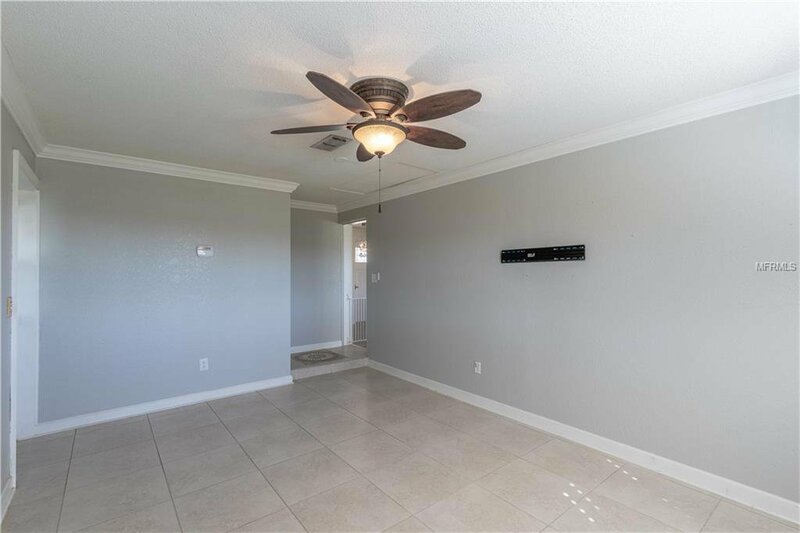 Contact me today for a private showing!